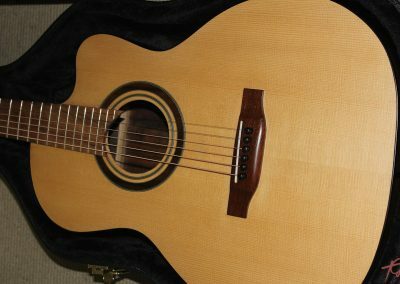 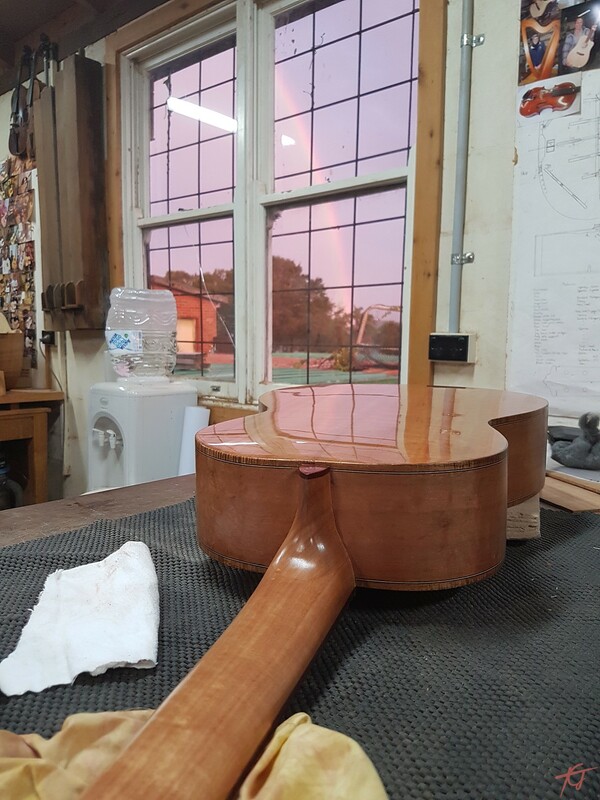 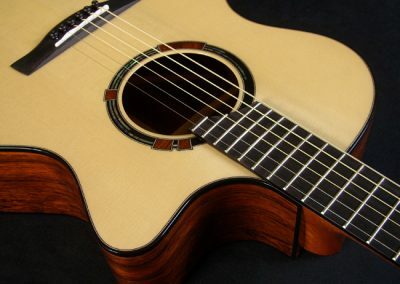 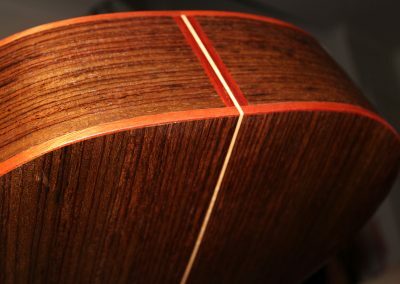 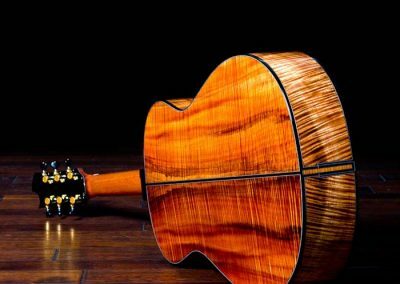 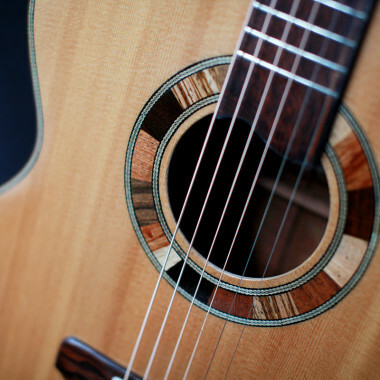 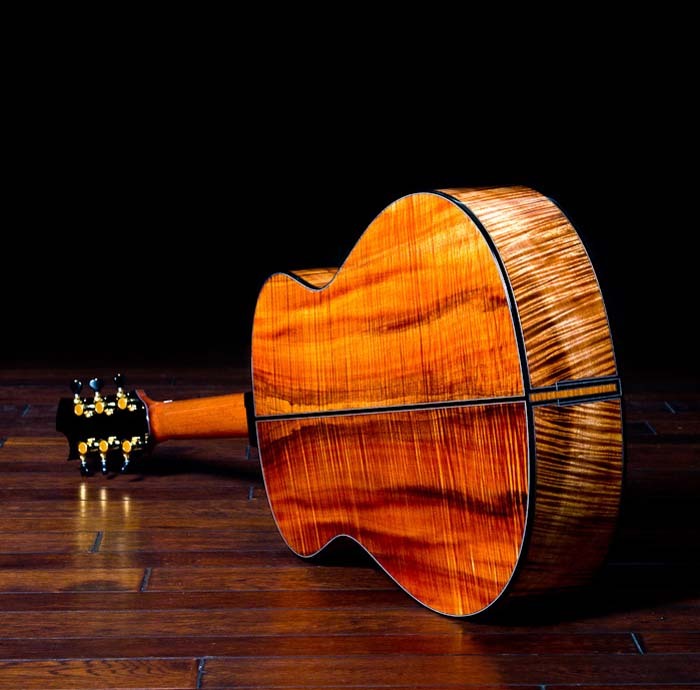 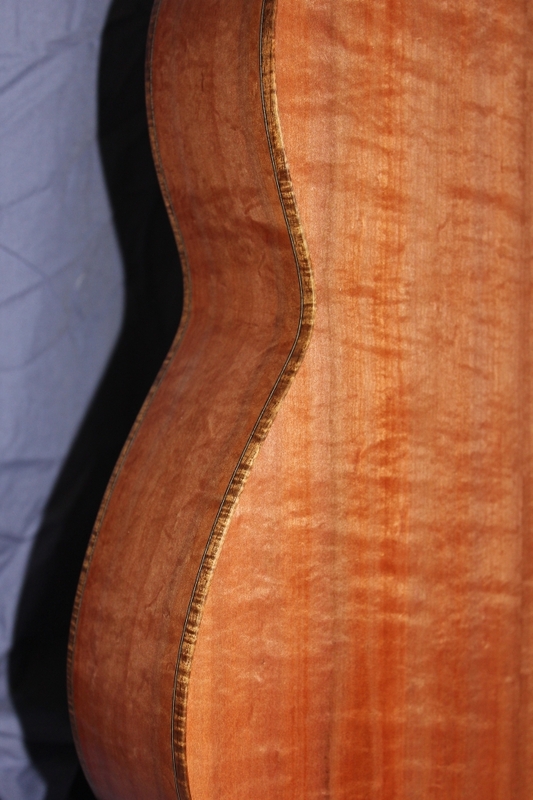 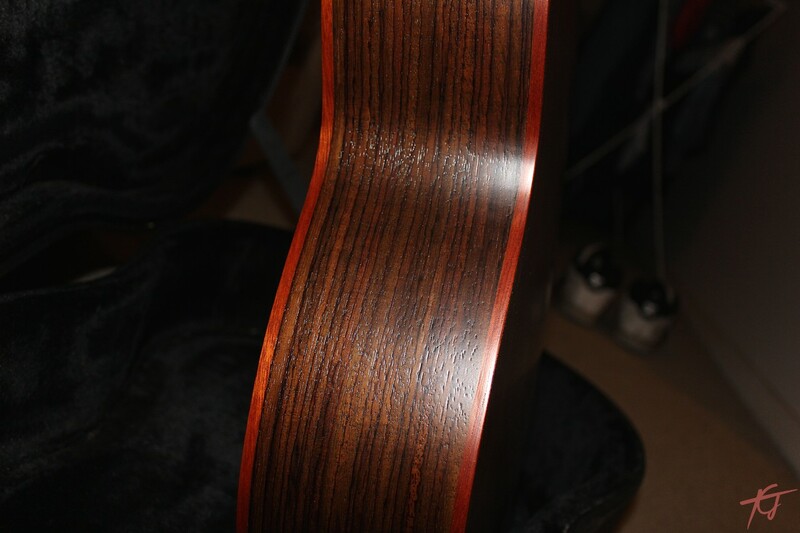 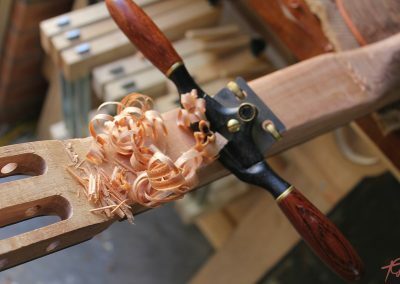 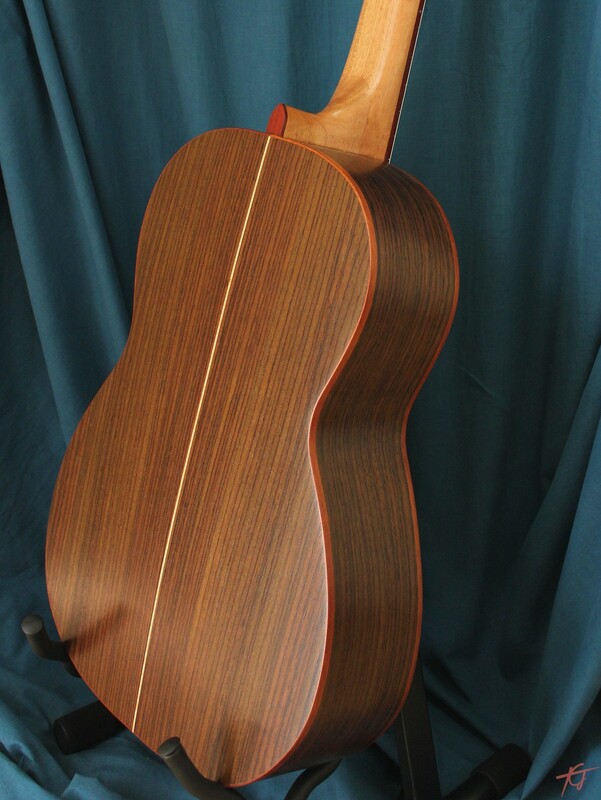 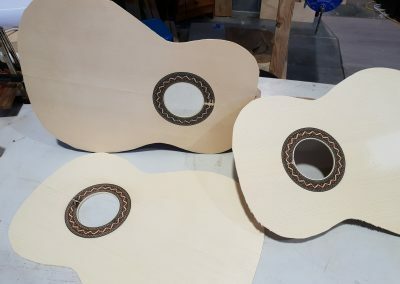 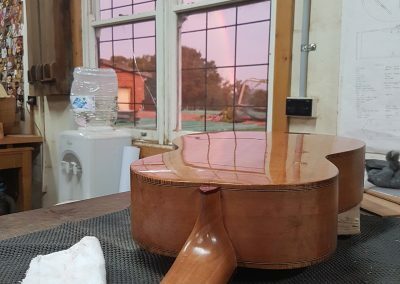 In a small workshop by the beaches of Newcastle, NSW, Australia you will find Luthier; Steve Toscano crafting the finest handmade guitars from select domestic and international tonewoods. 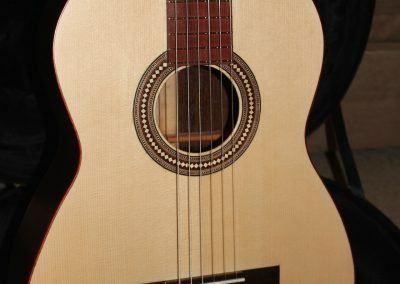 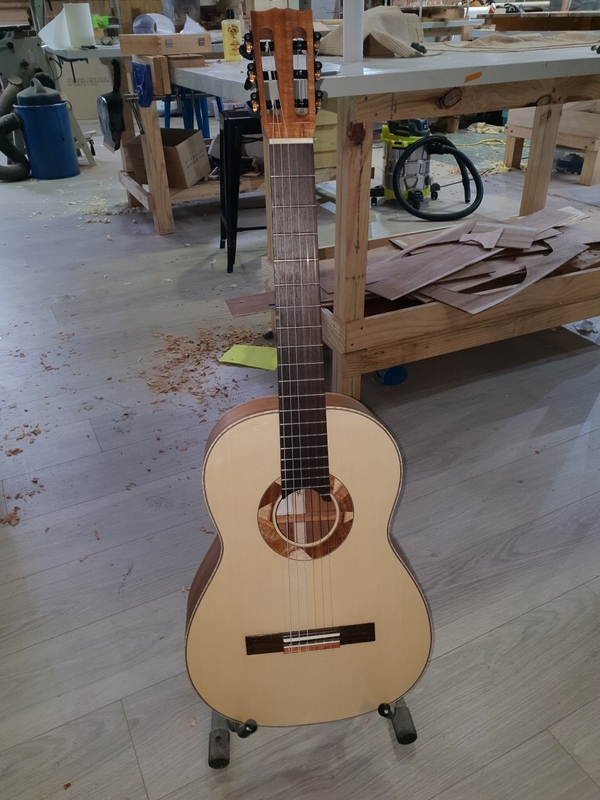 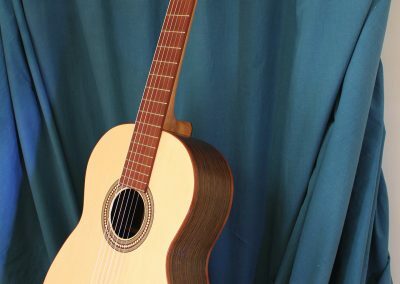 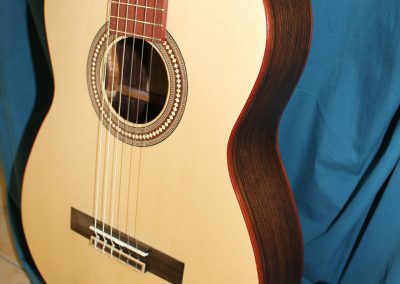 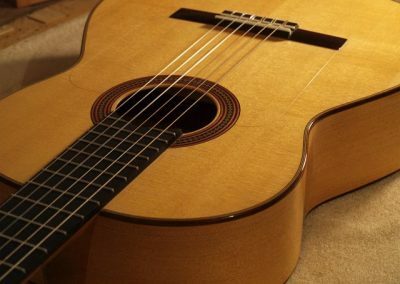 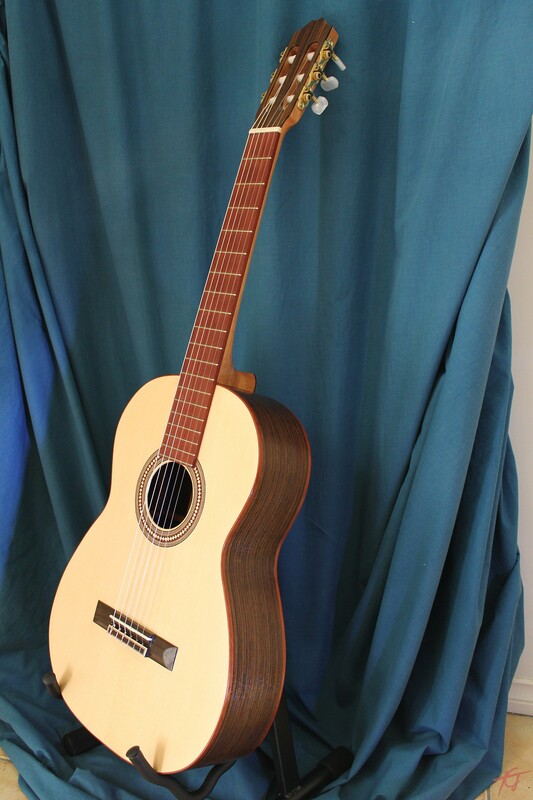 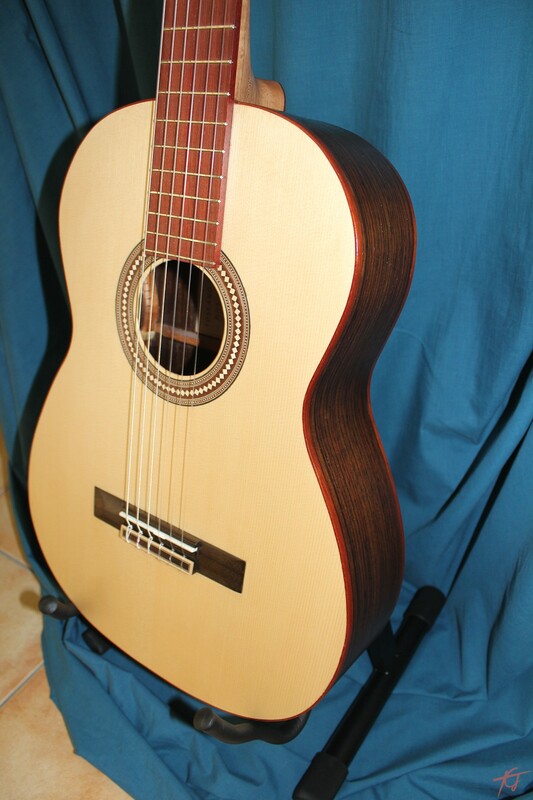 Steve made his first electric guitar in 2006 before exploring the art form of Classical, Flamenco, and Acoustic guitar making through the Australian Guitar Making School under the expert guidance of master luthier Strato Anagnostis. 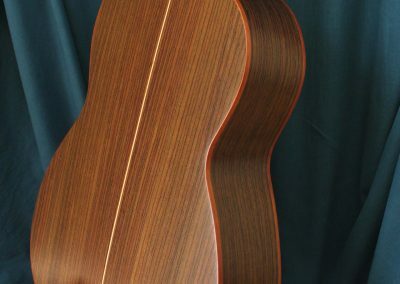 He has also thoroughly studied aspects of modal tuning which is reflected in Steve’s guitars known for their exceptional tone and huge amounts of volume and dynamics. 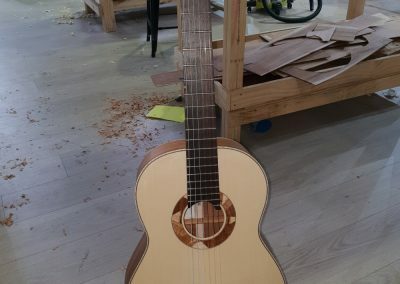 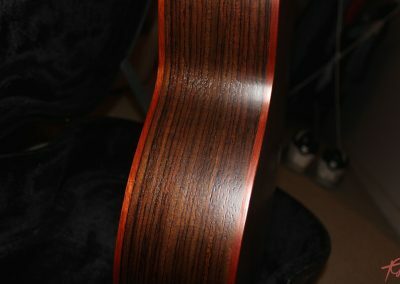 His focus is to build the most tonally exquisite, aesthetically pleasing, and highly responsive guitars as possible by blending modern materials with old fashioned construction methods – incorporating Carbon Fibre, with rare and unique tonewoods. 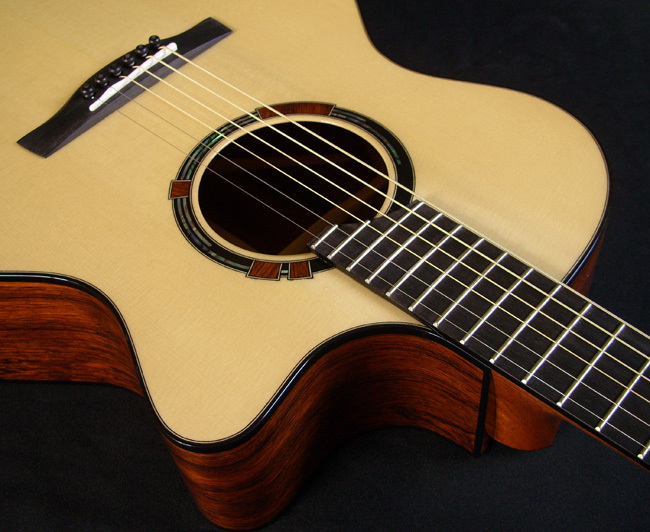 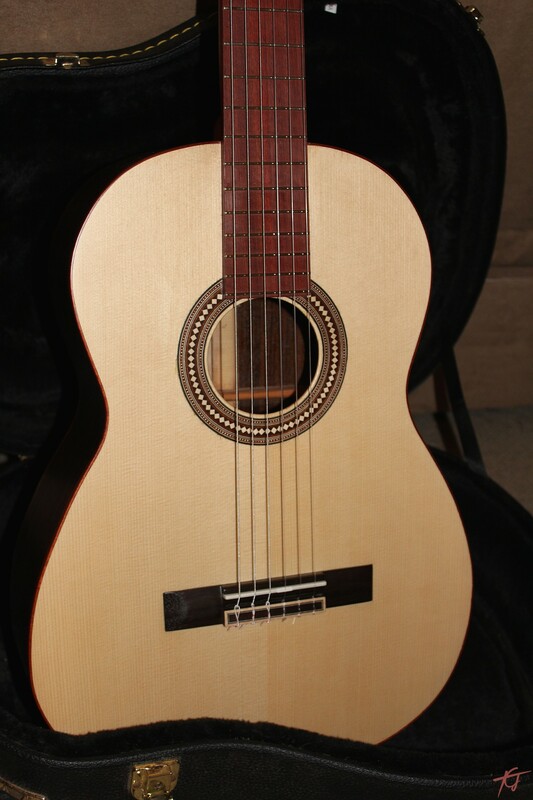 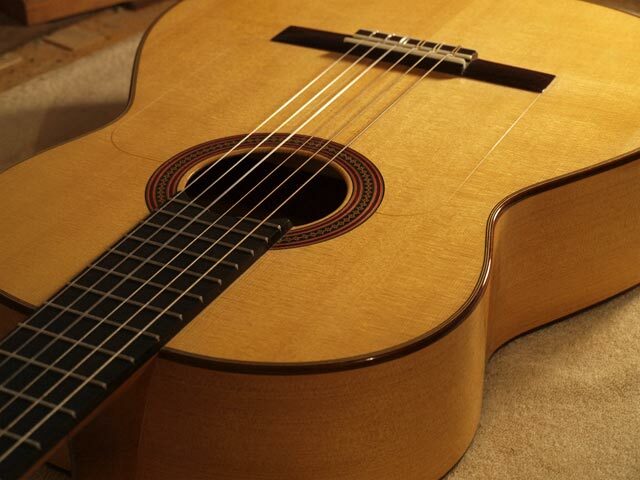 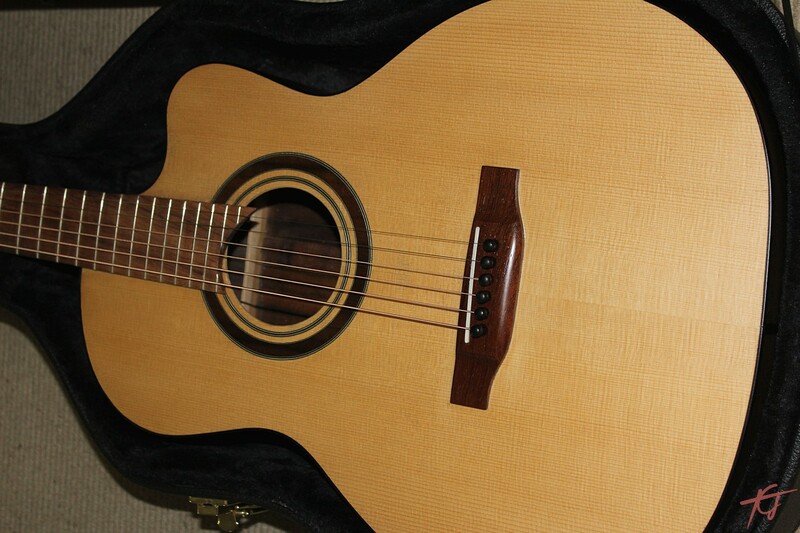 Toscano Guitars have over the years been gaining recognition by some of the worlds most demanding guitarists.